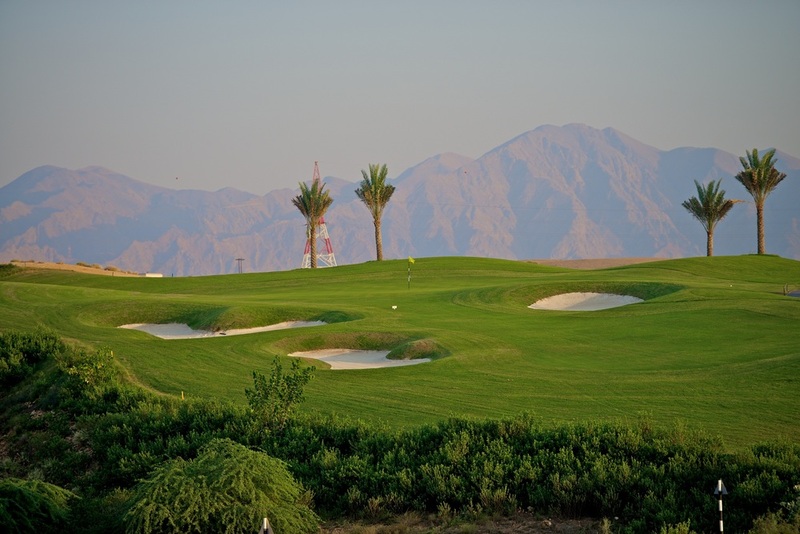 Muscat Hills Golf and Country Club is Oman’s first 18 hole championship golf course. 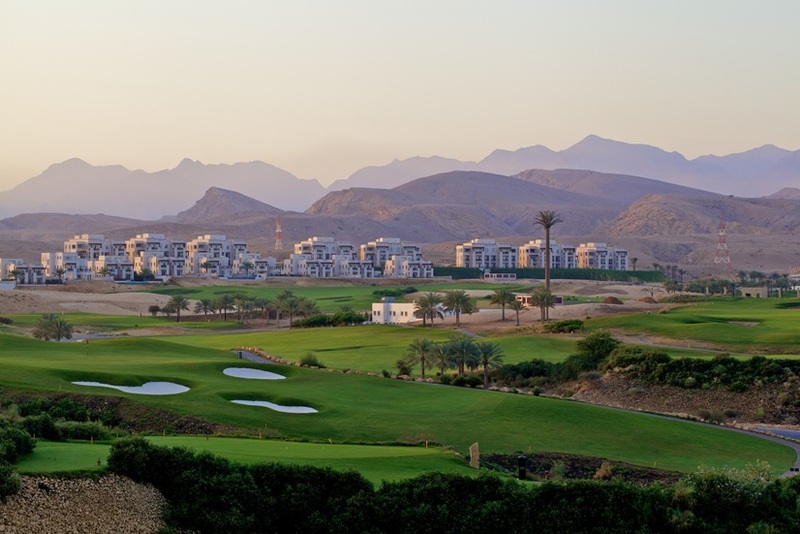 Designed by Paul Thomas and opened in 2009, the stunning golf course has been crafted through rocky terrain and has numerous dramatic wadis (dry river beds) running through it. Situated just 10 minutes from Oman’s International Airport and in the new business district of Seeb Muscat Hills Golf and Country Club is well catered to look after the inbound tourist and local corporate markets. Surrounded by luxury villas and apartments Muscat Hills Golf and Country club looks set to be the premier address in Oman. Braemar Golf commenced a 3 year contract in 2010 and developed a turnaround business strategy for the owners which was approved and implemented. Braemar recruited a new management team, which is still in place today and led a new operating strategy and proactive sales approach. 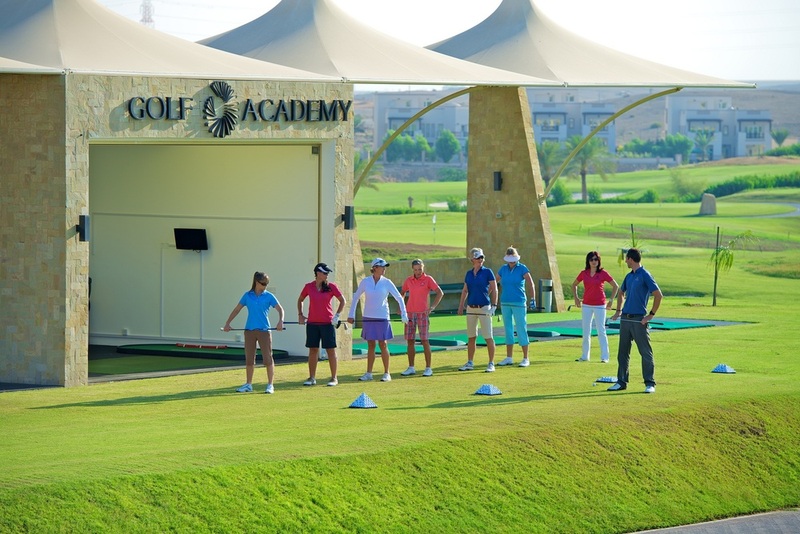 The golf course condition was greatly improved and the general playability of the course was enhanced to create a much more enjoyable experience. 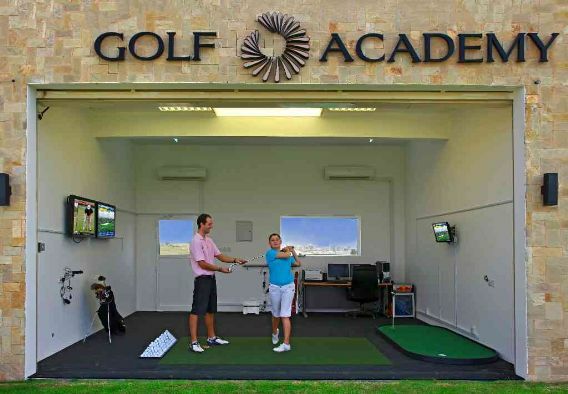 A golf academy was created and a highly successful junior programme developed. Business performance improvements followed including a 100% increase in revenues and establishment of the largest membership in Oman and Muscat Hills is now on a solid platform to take advantage of the future housing, clubhouse and hotel developments.